Kyary Pamyu Pamyu’s Halloween-themed performance THE SPOOKY OBAKEYASHI ~PUMPKIN STRIKES BACK~ which was held at at Tokyo Metropolitan Gymnasium last October has been released on DVD & Blu-ray. This was Kyary’s first Halloween inspired solo concert and took place on October 28 and 29 last year. The theme of the show was ‘a Japanese-style haunted house’ and saw 15,000 fans in attendance. Now a legendary concert, it hit headlines for the show itself as well as the horror film inspired trailer that was released for it. Acclaimed Japanese screenwriter Masafumi Nishida (Toto Neechan; Nobunaga Concerto; Tiger & Bunny) developed the story script for the concert. Takami Jun, who has been involved in the production of many of Kyary’s music videos, including PONPONPON, Fashion Monster and her latest release Kimino Mikata, oversaw the direction of the concert’s horror trailer. Not only does the DVD and Blu-ray feature the entire 25-song setlist, it also includes a break dance battle that Kyary has with dancers dressed as Sadako from Ring. It’s packed full of exciting content to relive the experience. 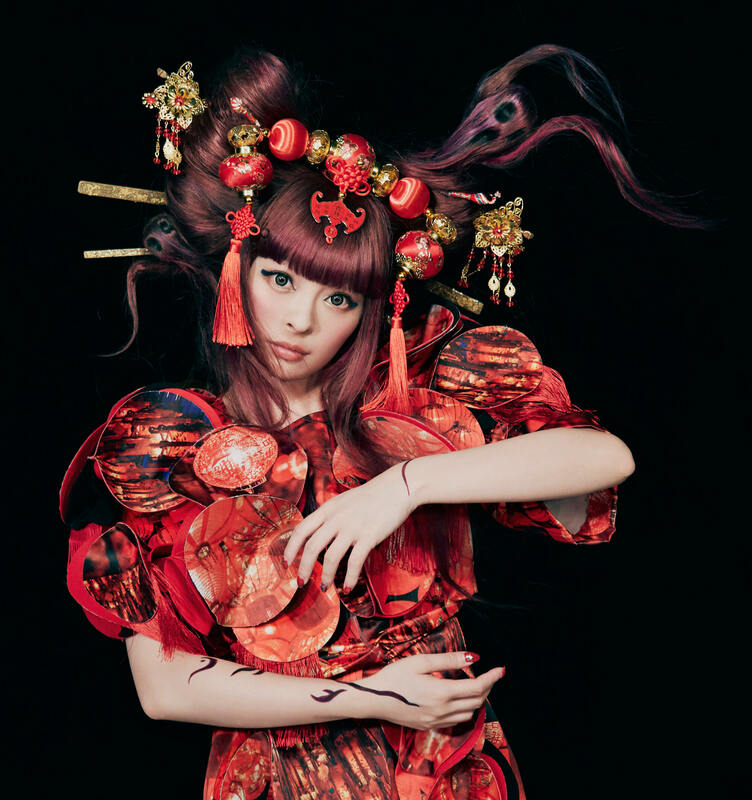 Kyary Pamyu Pamyu is currently touring the Halloween concert on her 4th world tour. She went to Europe in May and finished up in the US last week. The last place left to spook is Shanghai.